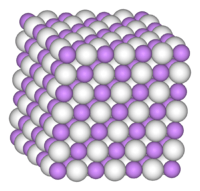 Hexaborane(12) is an inorganic compound with the formula B6H12. 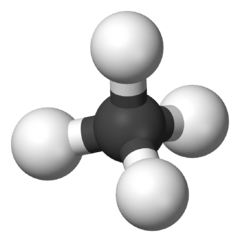 It is an obscure member of the boranes. It is a colorless liquid that, like most boron hydrides, is readily hydrolyzed and flammable. ↑ Greenwood, Norman N.; Earnshaw, Alan (1997). Chemistry of the Elements (2nd ed.). Butterworth-Heinemann. ISBN 0-08-037941-9. p.172.